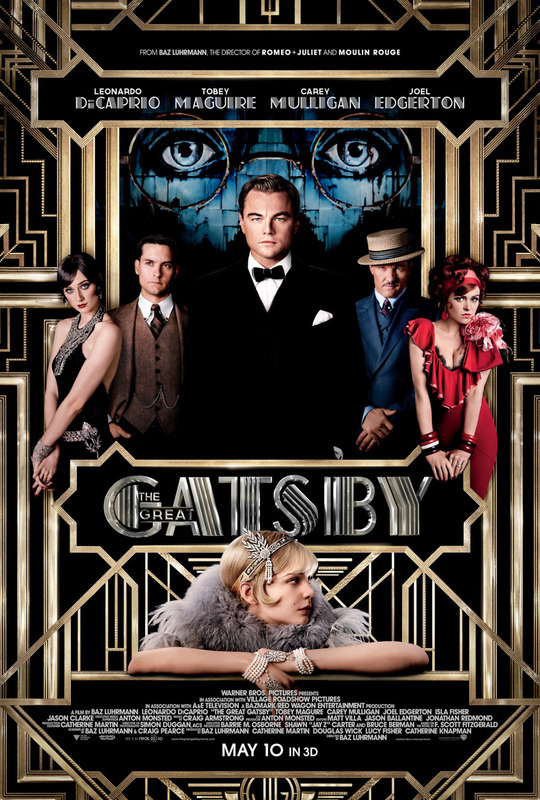 The Great Gatsby DVD and Blu-ray release date was set for August 27, 2013. In 1922, Nick Carraway heads to New York to go after his dreams. His neighbor is the super-rich Jay Gatsby. Carraway soon becomes intrigued with the grand parties his neighbor throws. Across town, his cousin Daisy is stepping outside her marriage with the wealthy Tom Buchanan. Carraway becomes increasingly fascinated with the immoral behavior displayed at his neighbor's parties and the lifestyle of the wealthy in general. He begins writing his deepest thoughts on paper. When Carraway begins to see the negative side of Gatsby's rich lifestyle, tragedy and obsession aren't far behind.